Agriculture is at a tipping point. Our planet cannot keep up with a growing and more demanding world population, yet many farmers still live in abject poverty. We need to go beyond incremental improvements to fulfill our company purpose of Re-imagining Global Agriculture. We believe that the insights and vision of AtSource can truly transform supply chains. Embedded within AtSource is our ambitious global goal to have 100% of all Olam physically sourced product and ingredients ‘AtSource ready’ by 2025. 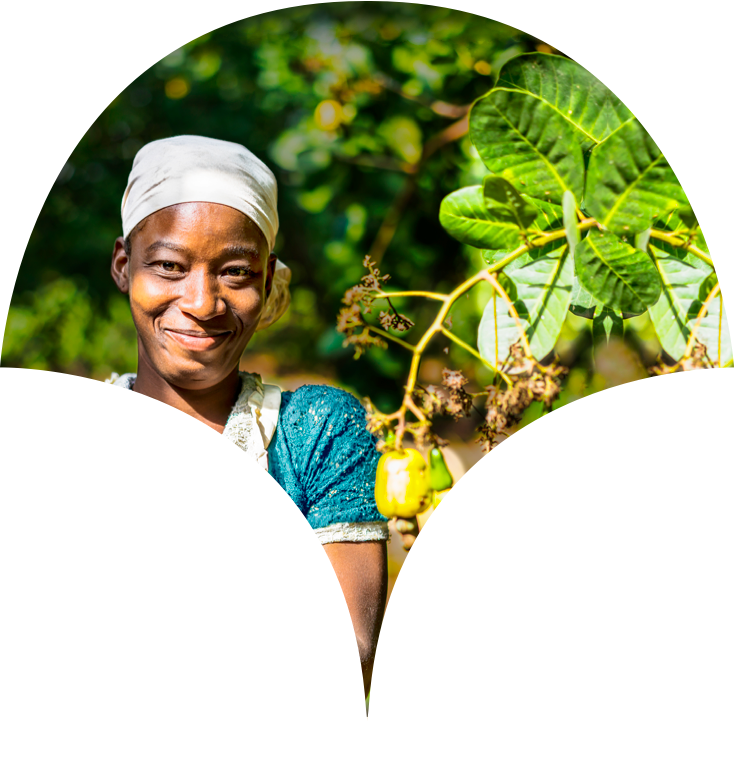 As one of the world's largest suppliers of products such as coffee, cocoa, cashew and cotton, we have an extended supply chain sourcing network of more than 4 million farmers, the majority being smallholders in emerging markets. At the heart of our business model is the principle of unlocking mutual value for our suppliers and for Olam. The more we can provide holistic economic, social and environmental support, the more we secure the future of our volumes. With more than 200 processing sites around the world we also understand the increasing need to be cost and resource efficient. We are committed to setting ambitious social and environmental goals, following science-based targets and transparently reporting on our progress. Read more at olamgroup.com and in our 2017 Annual Report.